FERMA has introduced four new solid hardwood flooring. Northern Oak – Frappe is one of the most cherished solid oak wood. Can you believe that almost a quarter has passed in 2017?! Well, for 2017, FERMA keeps a bunch of its existing solid hardwood. To catch up the trend, FERMA has also introduced four new solid hardwood flooring. Continued preferences for the wide plank in gray tones with extremely low-sheen finishes. 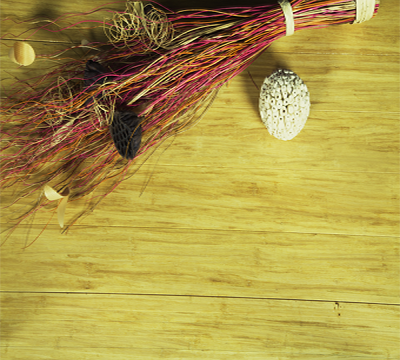 An increase favorite for inexpensive, local, sustainable flooring products. An increase favorite for lighter wood flooring, even softer wood like pine and cork. A continued desire for an informal layout using different width planks. Increased growth in popularity for hand-scrapped and wire-brushed finishes. Continued popularity in gray tones. Natural and dark wood tones are gradually coming back. 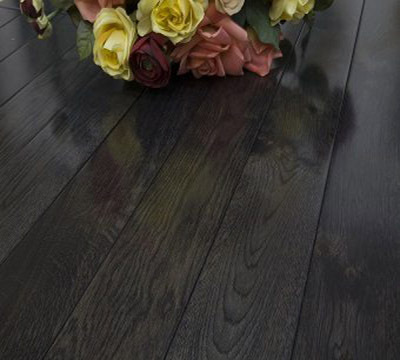 Dark wood tones: Dark floors are beautiful and elegant. A lot of homeowners are looking to go darker, which also creates a strong contrast with white cabinet trends. Soft Light: Soft light is the second trends of flooring color. Light color looks clean, bright, and it makes your home looks bigger. Gray: Gray is still a trend for all these years. Gray color flooring can bring neutral, calm feeling into your home. 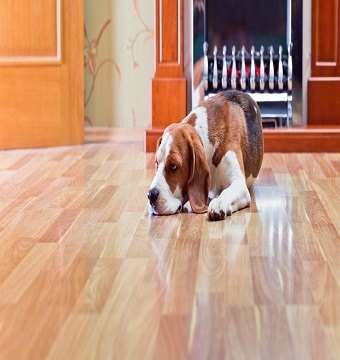 Hand scraped wood Floors: hand scraped wood floors are expensive. 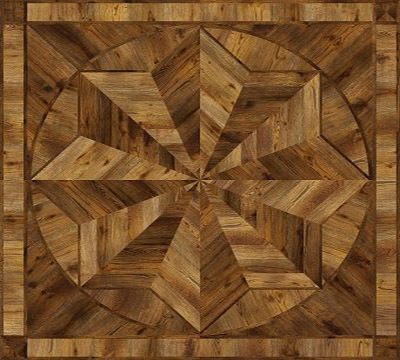 However, nature, rusticity, and uniqueness make people accept the expensive price of hand scraped wood floors. 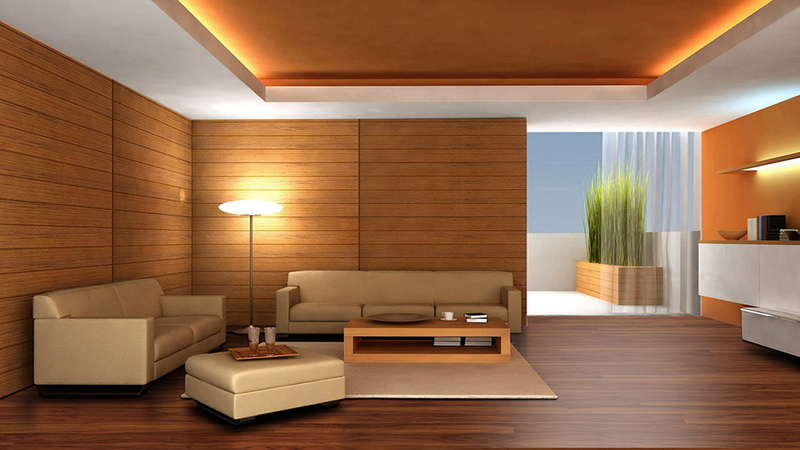 Wire Brushed Wood Floors: there are increasing growth in popularity for wire brushed wood floors. Wire brushed wood floors gives floors an aged, distressed look. These intentional scratches not only give the wood a unique style but also hide new scratches, dirt, and dust. 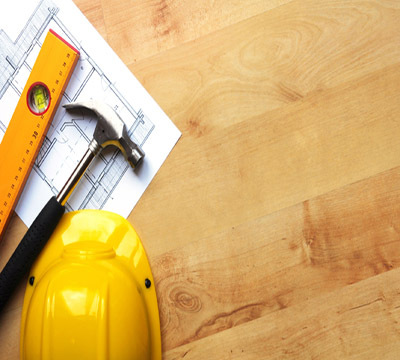 Matte Finished Wood Floors: matte finishes are starting to rise these years. Although it looks dull at the first glance, matte finish is very natural and stylish. Northern Oak – Frappe is one of the most cherished solid oak wood. Bring luxury into your home with this attractive dark color. Northern Oak – Frappe has 3 ½” in size, and it’s aluminum oxide finish. Northern Oak – Pearl Oak is a stunning, wire brushed, subtly distressed, and hand scraped hardwood floor with distinguished details. 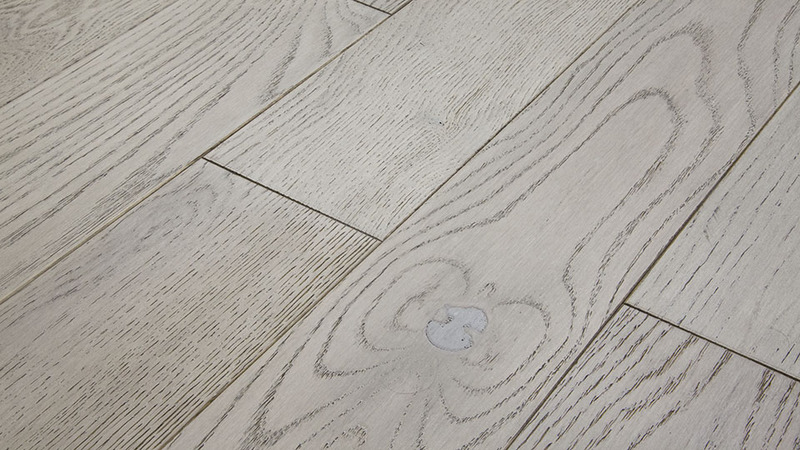 Northern Oak – Pearl Oak is 5” in width and it’s matte finish. 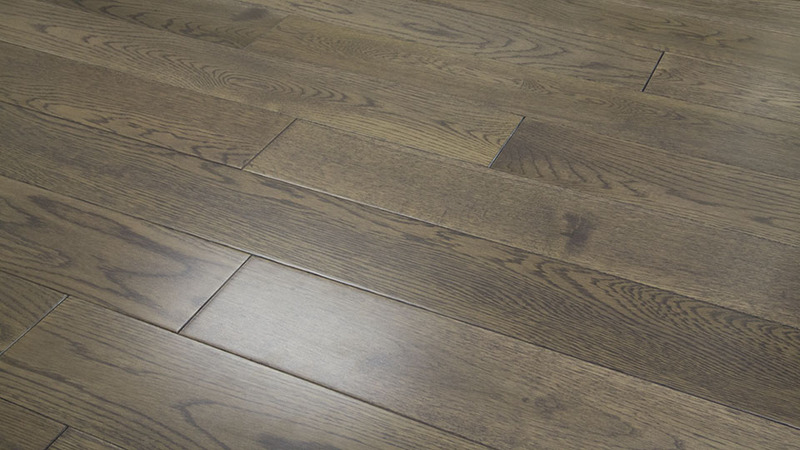 Northern Oak – Cul De Sac is a beautiful hand scraped hardwood floor. This refined, yet elegant floor blends perfectly in any home. 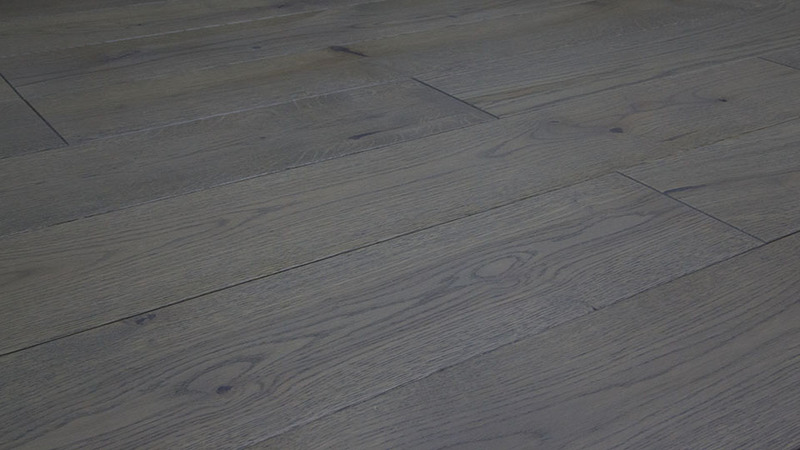 Northern Oak – Cul De Sac is 5” in width and it’s matte finish. Northern Oak – Edison Grey is brought to life with hand scraped details, subtle edges, highlighted knots, and distinctive grain. 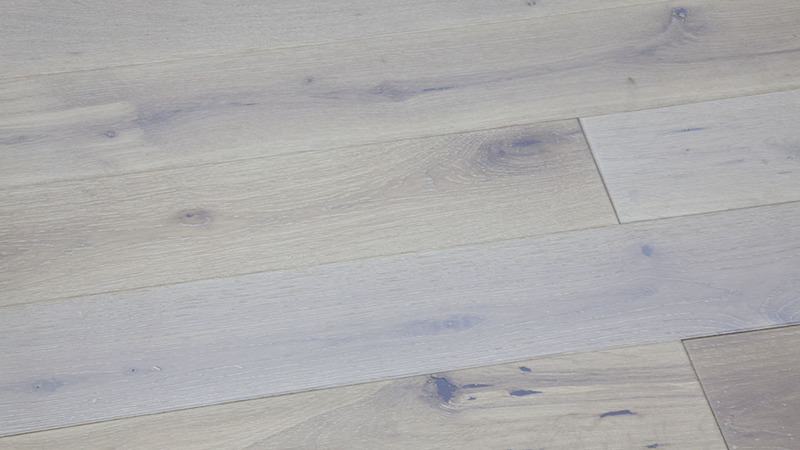 Northern Oak – Edison Grey is 4 ¾” width and it’s matte finish.